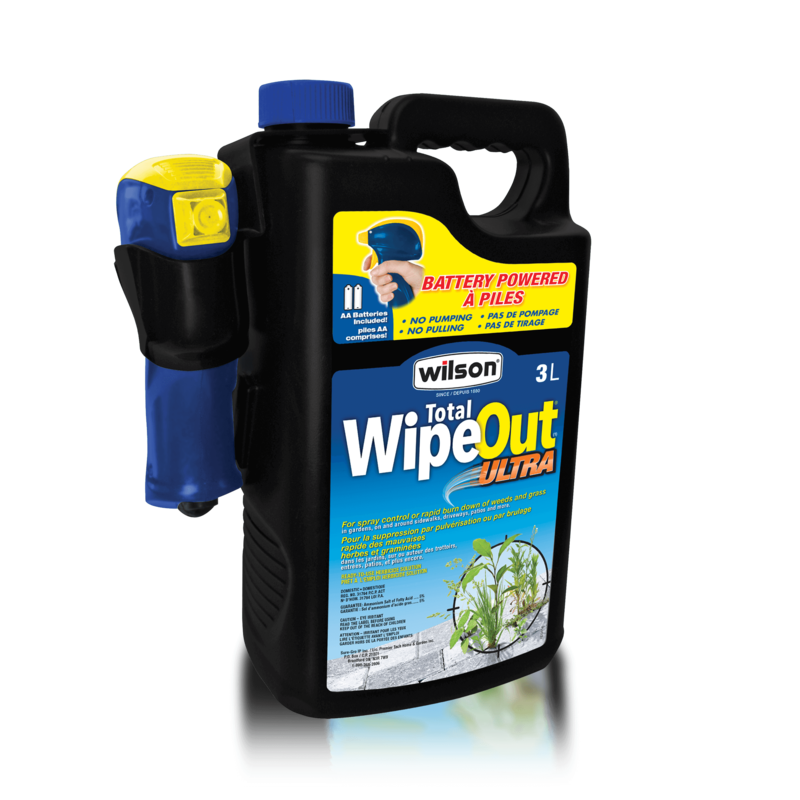 For spray control or rapid burndown of weeds, grass and moss in gardens, on and around sidewalks, driveways, patios and more. For spot treatment of individual weeds, spray the centre of plant to the point of runoff. Plant damage will be visible from a few hours to two days after treatment. Repeat application every two to three weeks to control new weeds growing from seed and re-growth from biennial and perennial weeds. Thoroughly clean equipment after use. Mosses, algae, liverworts and lichens: Use a coarse nozzle setting to reduce drift. Spray moss and algae thoroughly as complete coverage is extremely important. Avoid spraying desirable plants. Do not apply to moss or algae in lawns. Plant damage will be visible from within a few hours to two days after treatment. One application may last up to one year. Use in flower gardens, landscaped areas, around and on buildings, sidewalks, fences, bark mulch, driveways, patios and gravel. Algae, carpetweed, crabgrass, burning nettle, lichens, liverworts, morning glory, mosses and pigweeds (amaranths). Do not allow spray to contact any green parts of desirable plants. To ensure satisfactory control, plant leaves must be thoroughly and uniformly covered with the spray solution. This product works best during warm, dry conditions, but also works in cold weather. Application in cold conditions may delay appearance of plant damage. Product efficacy may be reduced when conditions are unfavourable to weed growth or when plants are mature. Do not reuse the empty container. Remove batteries from applicator and dispose of accordingly. Recycle empty container or wrap and dispose of container in household garbage. Between 5 ° C and 35° C.